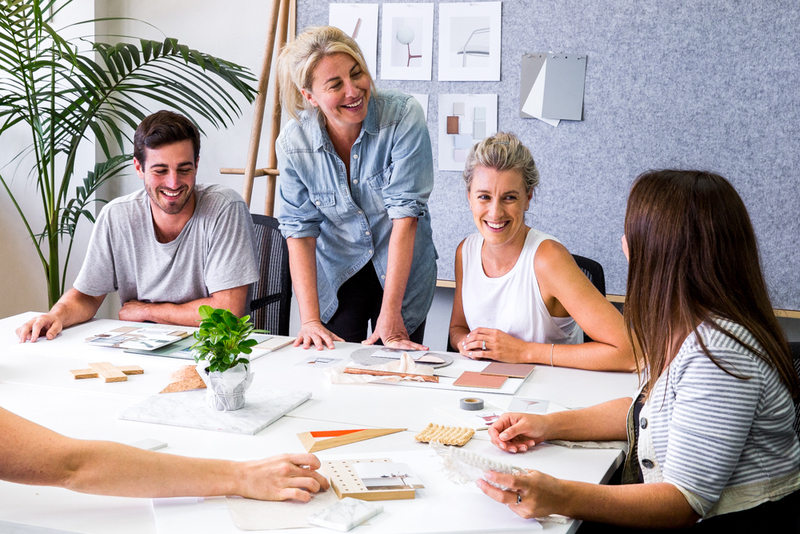 Our unique and creative approach to design education incorporates strong conceptualisation as well as the practical and business skills needed to work as an interior designer or decorator. Why study with the Specialists? Learn from practicing designers, be industry connected from day one and graduate with a work ready portfolio to showcase your skills. Our nationally accredited courses ensure you are professionally qualified and our Career Coach will support you with job placement when you graduate. 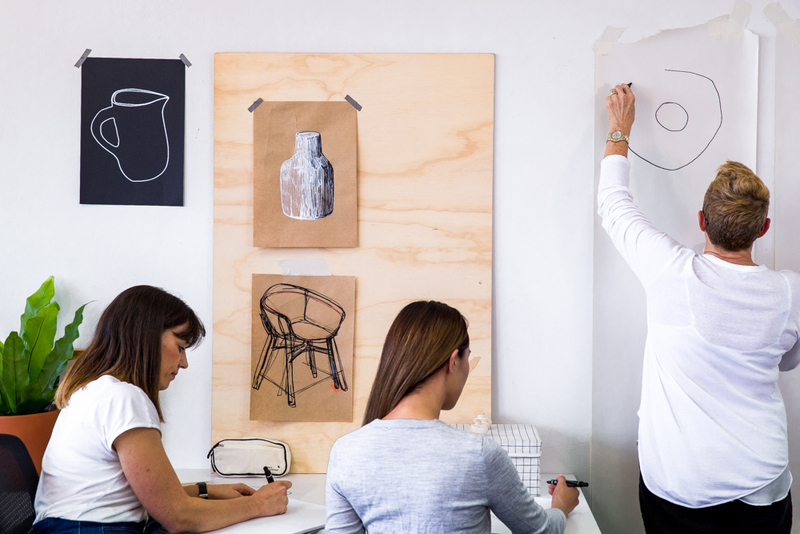 Sydney Design School are the leaders in interior design and decoration education.